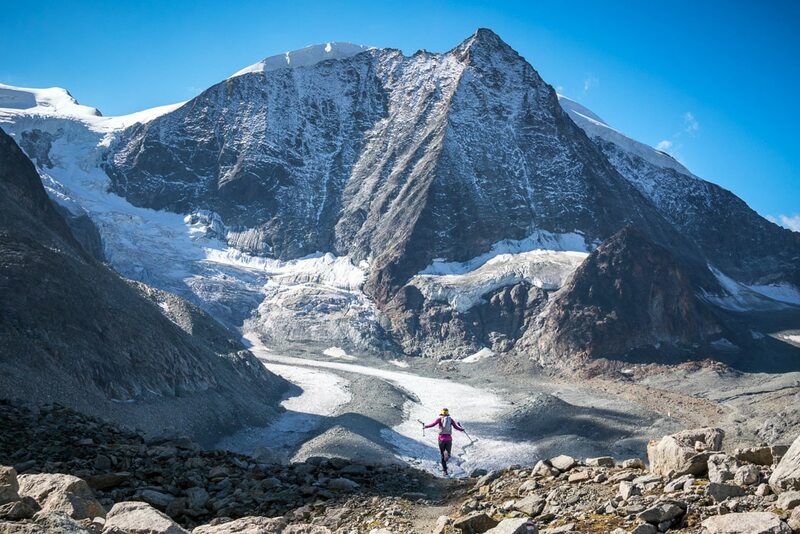 Trail runners now have a Grand Tour in the Alps! It’s the running version of what skiers and hikers have long had, a Haute Route. But, this tour is designed by runners, for runners. We call it the Via Valais. The multi-stage route moves through some of the Swiss Alps’ most beautiful terrain, traversing in and out of valleys rather than straight up and down. 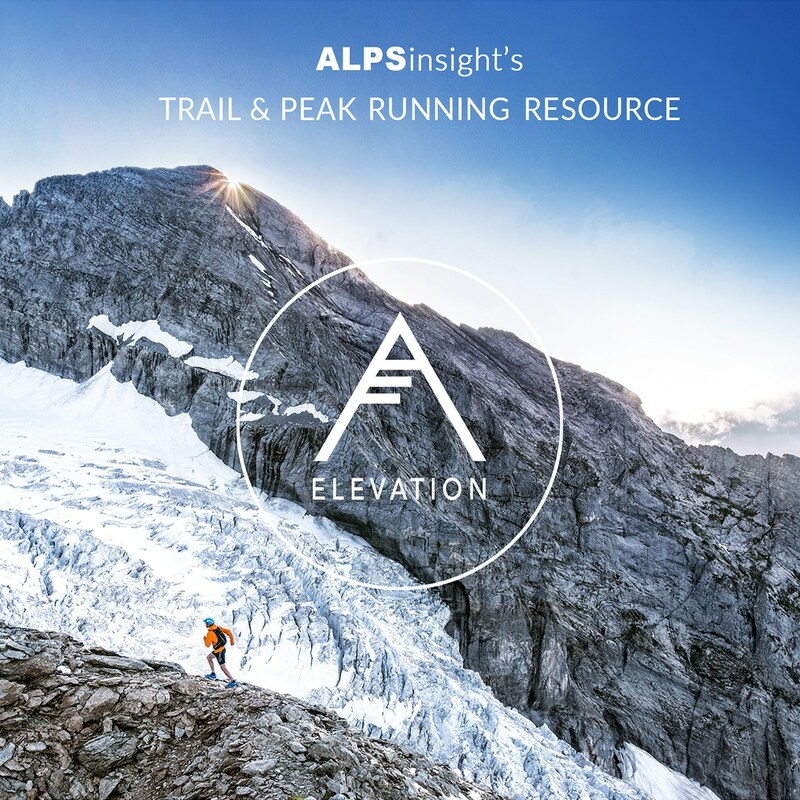 You'll run beneath numerous 4000-meter peaks, alongside glaciers, and over high, alpine passes. It’s a trail runner’s dream tour. The 6 Stage option tackles a longer first day to join the official route partway through Stage 3, passing through Becs de Bosson, and continues with Stage 4 to finish the first day at Cab. de Moiry. Then follow the itinerary for Stages 5-9. 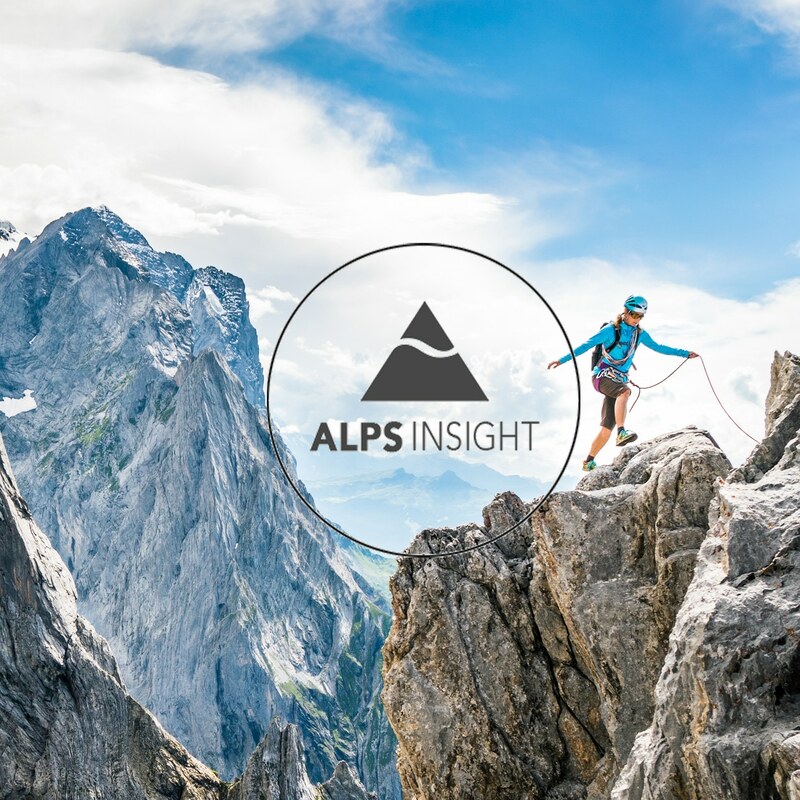 Book this trip now with Run the Alps. This section is as much about what to expect as it is about what to pack and how to prepare. Managing your preparation is as important as understanding the route and logistics. 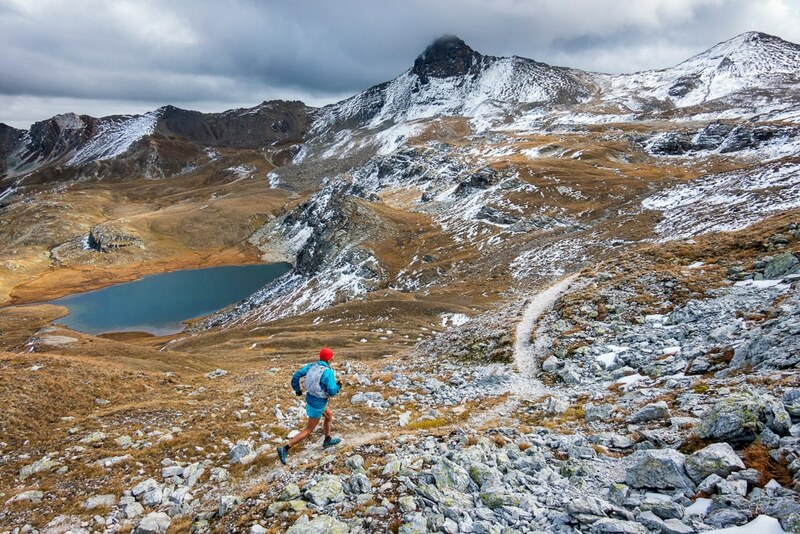 A nine-day trail running tour is a big package, consider all the pieces. When can you run the Via Valais? What are the huts like? Where can I get food and water along the way? What are the trails like? What are Bonus Peaks? Is it hard to navigate? Anything you might wonder about the Via Valley is probably answered here! 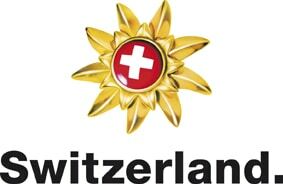 Switzerland's largest mountain sport shop for all your trail running needs. 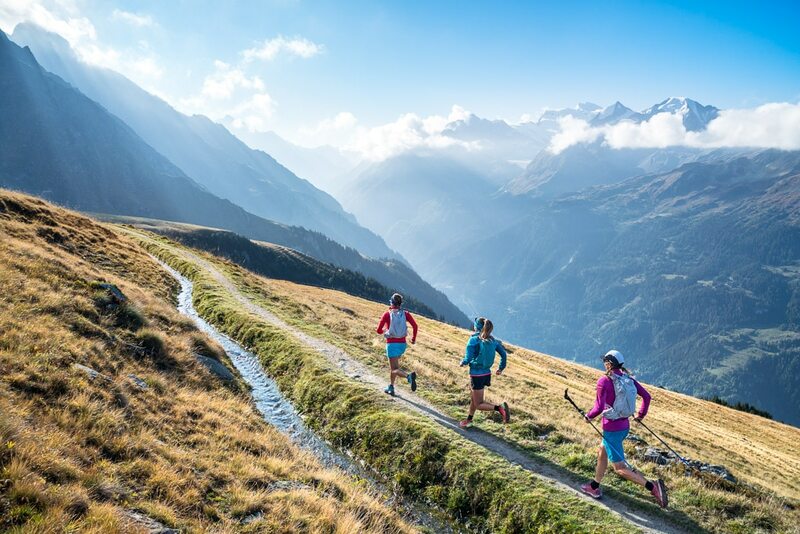 Interested in running the Via Valais?